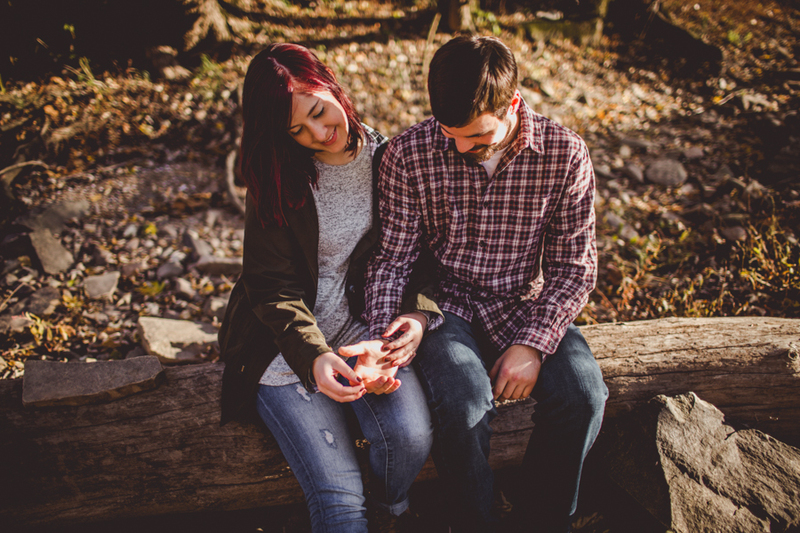 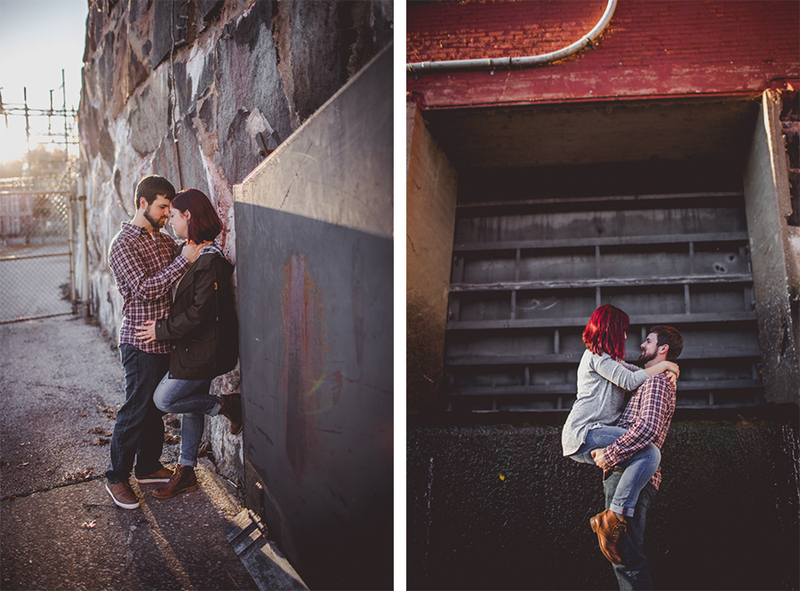 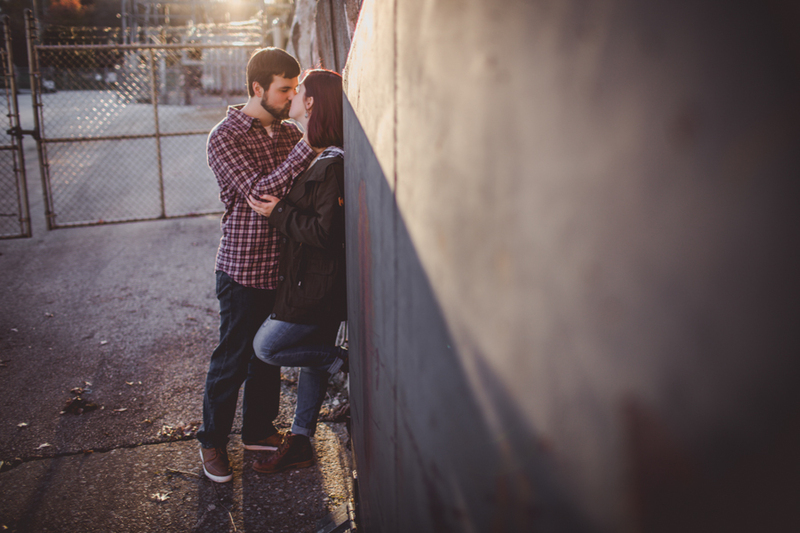 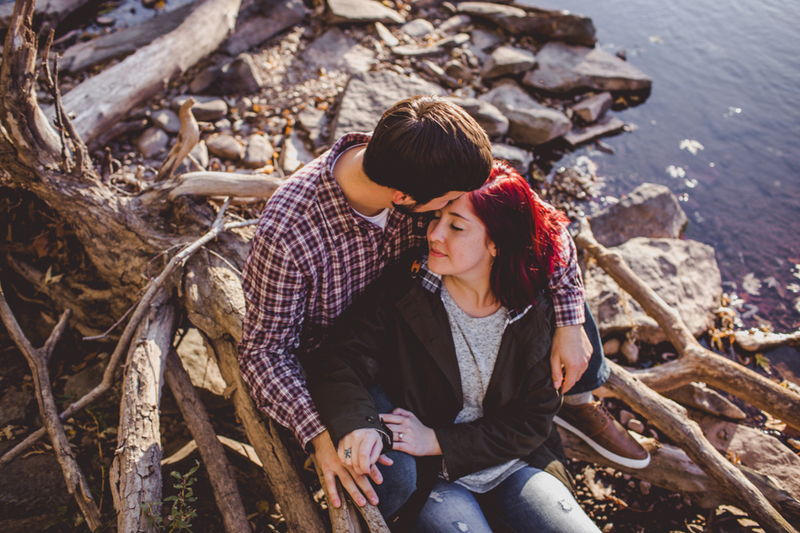 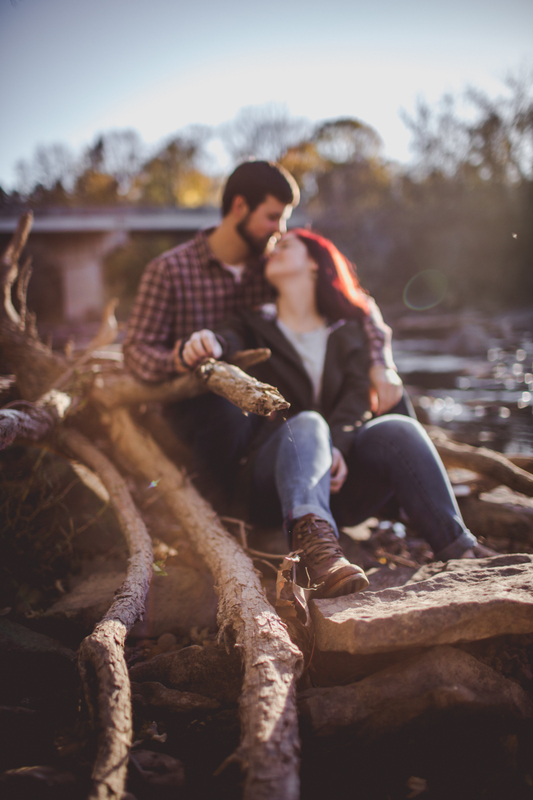 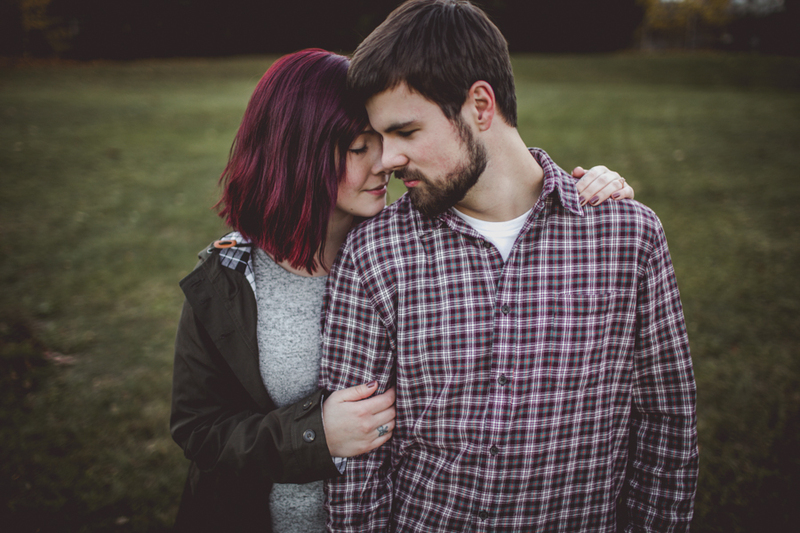 With Valentines Day on the horizon I can't help but to think of these two and their cuddly and warm engagement session. 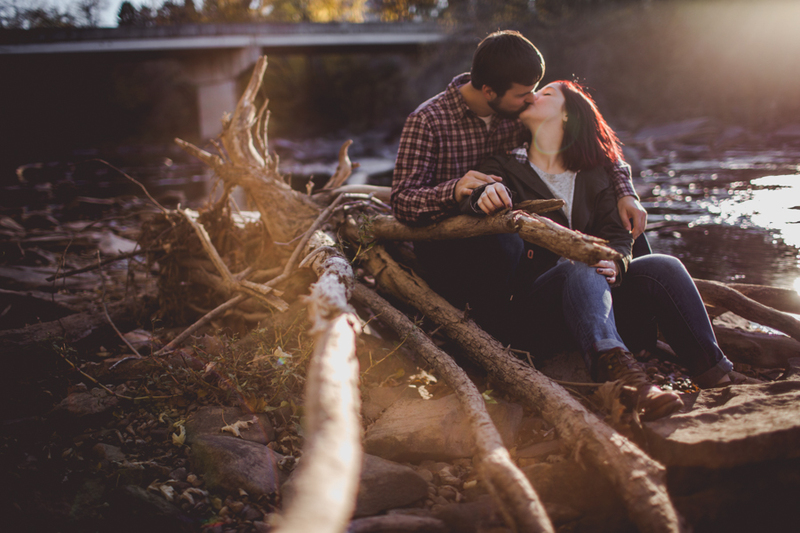 We hiked along the west edge of the Susquehanna River and explored a hydro-electric plant, which the locals find to be a fisherman's paradise. 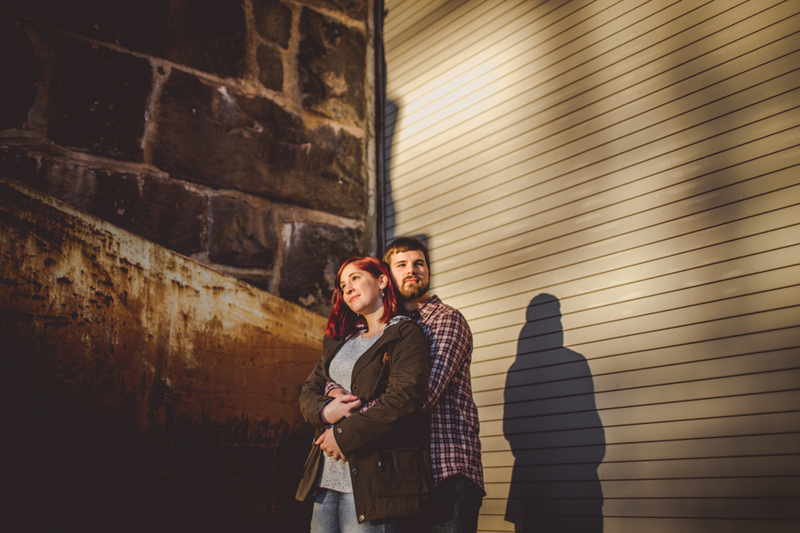 On the alternative, we chased the sunset, ate some peanut butter, and got photobombed by some fishermen. 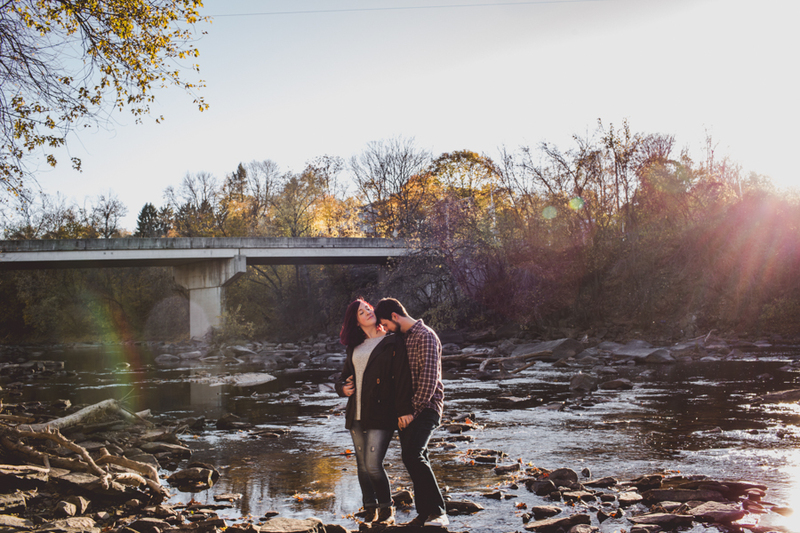 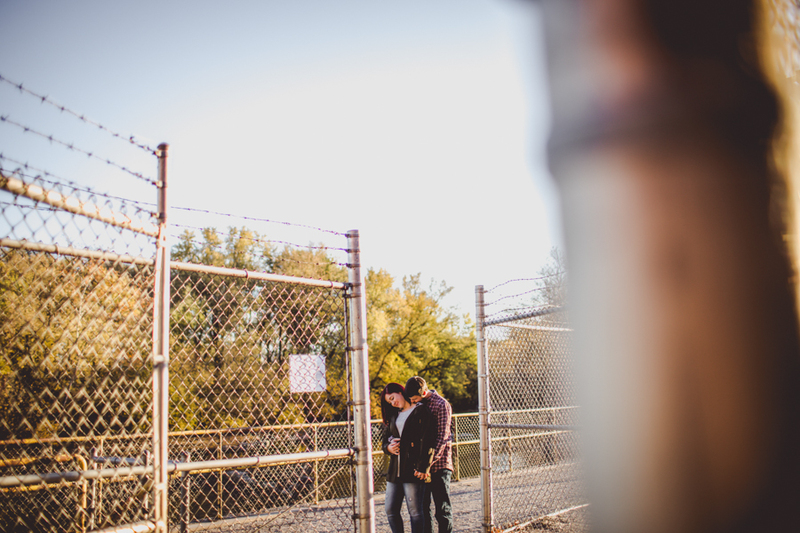 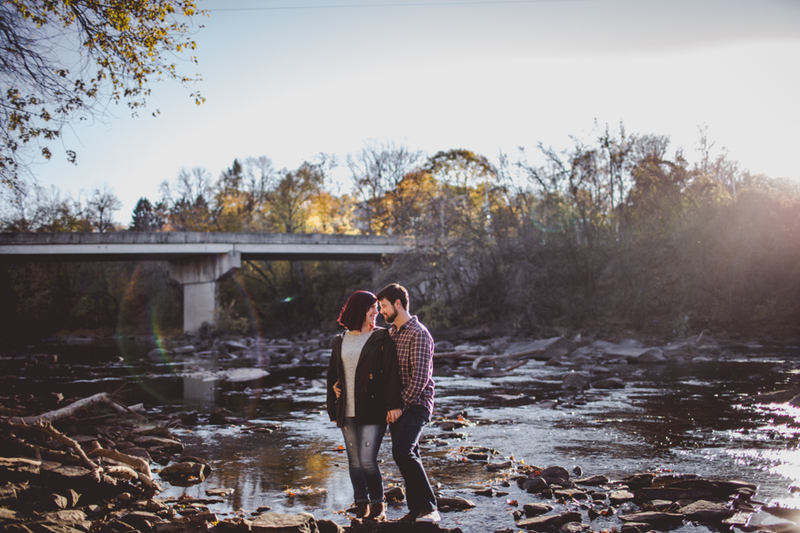 If you enjoy the small things, pink promises, beautiful sunlight, big hugs and big laughs, then you will love looking through some of my favorites from this river side engagement session.